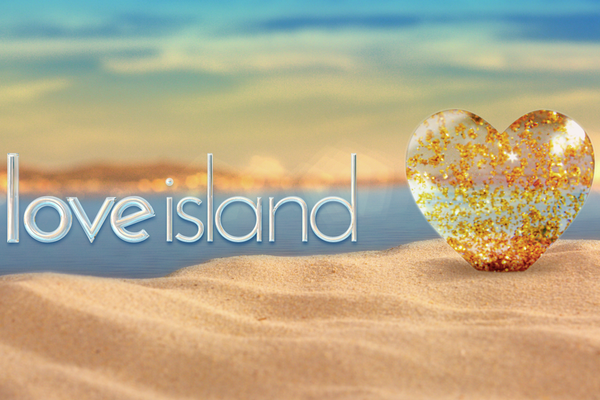 Love Island bosses confirm show changes after tragic cast deaths | SHEmazing! In the wake of the tragic passings of former Love Island stars Mike Thalassitis and Sophie Gradon, the ITV show have considered their aftercare that they offer the contestants. Mike, who took part in the 2017 series of the show, was found in a North London park last week, with police confirming he died by suicide aged 26. Sophie was a contestant in the villa in 2016 and her body was found at her parents home, in June 2018 – she was 32-years-old. Tributes poured in for the pairs the times of their deaths, with former co-stars calling for a stronger support system to be put in place for when the emerge back into the real world after a summer on the show. Richard went on to outline the system in place – there's three key stages; pre-filming, filming, and aftercare. However in light of Mike's passing, changed are being put into place. Fellow Love Island stars Jess Shears and Dom Lever are among the stars who have hit out at the ITV show for it's lack of care. We hope that with these revisions in place, that future tragedies can be avoided.